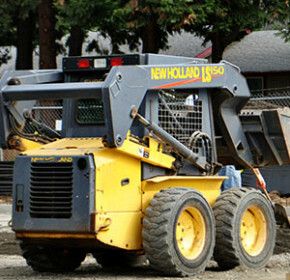 Providing excavating, demolition, foundation, flatwork-concrete and curb services. Our vision is to be a stable and thriving Excavating outfit, able to perform on any scale – having a strong management team and a strong workforce to handle any size of a project. 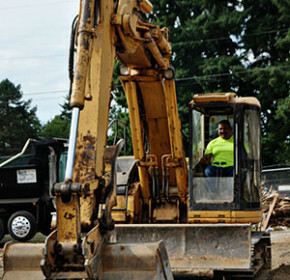 DP Excavating is the Excavating Contractor for your project. Starting with our humble beginnings on single family residential projects, we have grown to servicing projects big and small. 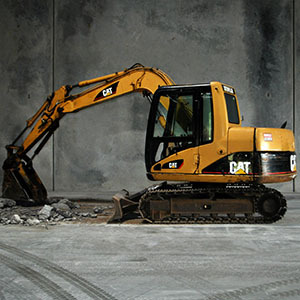 Our vision is to be a stable and thriving Excavating outfit, able to perform on any scale – having a strong management team and a strong workforce to handle any size of a project. We envision being a competitive leader in our field nationwide. 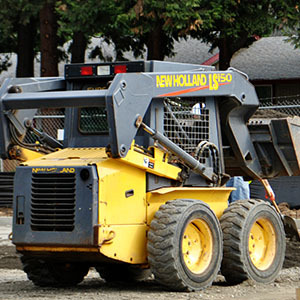 Providing excavating, demolition, foundation, flatwork-concrete and curb services. Holding to a high standard of quality, safety and performance both in the office and on the ground. Starting with our humble beginnings on single family residential projects, we have grown to servicing projects big and small, complicated and simple – residential, commercial and civil. We value people and the environment – holding to high standards of fair treatment and equality, and looking to constantly contribute to our employees, clients and the community we work in. In caring for the environment, we make every effort to conserve our usage of paper in the office. We also strive to conserve other resources we use in the field and recycle everything we can. 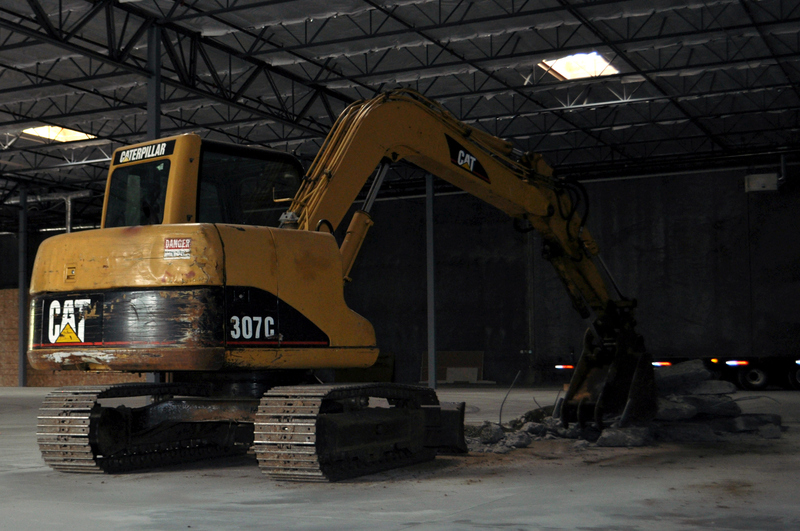 Holding to a high standard of QUALITY, SAFETY and PERFORMANCE both in the office and on the ground, we are the Excavating Contractor for your project! We are hiring. Please fill out our application, and email or fax it back to us, along with your resume.